Please Check Your Email ..
We supply only the highest quality, commercially rated and tested furniture backed by a full commercial warranty for your business protection. Importing directly from the world’s leading brands so you get the highest quality and best designs at affordable prices. A well developed national freight network delivering furniture direct to your business anywhere in Australia. We’re here to help with free design advice and exceptional after sales support. From bentwood restaurant chairs to timber cafe tables, we have everything you need to complete your furniture set. Importing directly from the world’s leading international brands so you get the highest quality and best designs at affordable prices. 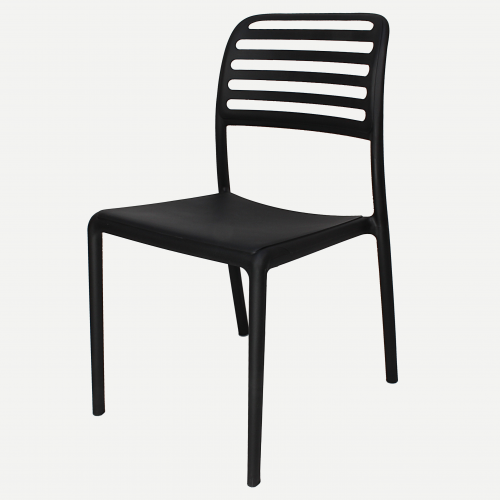 We have hand-picked each of our suppliers to ensure you receive restaurant chairs and other furniture of the best materials that will last you as long as your café does. And with a 10-year guarantee on each item purchased, you can rest assured that you’re receiving quality. What is our commercial furniture difference? Our full-scope customer care service means we’re always ready and willing to assist you achieve the look you desire. With full attention to the brand image that you have cultivated – and with a detailed knowledge of the ergonomic needs of your clientele and staff, we will supply you with the ideal hotel, bar, cafe or restaurant furniture. For your end-to-end project management, you can rely on the team at Instyle Seating. We’re here to help with free design advice and exceptional after sales support to provide you with the restaurant tables and chairs that work for you and your business. Offering Australia wide delivery, we have a well-developed national freight network delivering furniture direct to your business anywhere in Australia. Delivering your café and restaurant furniture straight to your door, we’ll also handle the complete set-up and installation of each item, taking the stress off of your hands – concentrate on what you do best and leave the rest to us. Wherever your hospitality business is located in the country, we are ready to provide you a brand-ready furniture consultation, and ship our products to you in Perth, Melbourne, Brisbane, Sydney or beyond. Contact us at any time to discuss your needs. Our warm, friendly and professional customer service team will be more than happy to help you find the ideal solution for your business, so you can begin to see the difference sooner. Be the first to be notified of new products, the latest projects and exclusive deals. Need advice? See our Buying Guides. furniture to best suit your needs. Copyright © 2015-2017 Instyle Seating. All Rights Reserved.